Working on military airports for many years gave me great possibilities to fly. 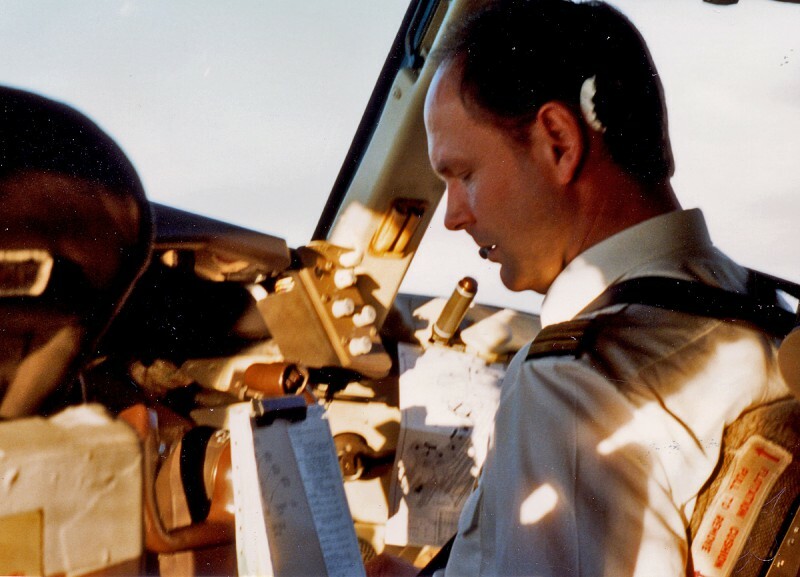 I think it is very good to be able to understand the pilot when you are a controller. And when you can get better understanding while doing something as fun as flying, everything is perfect! 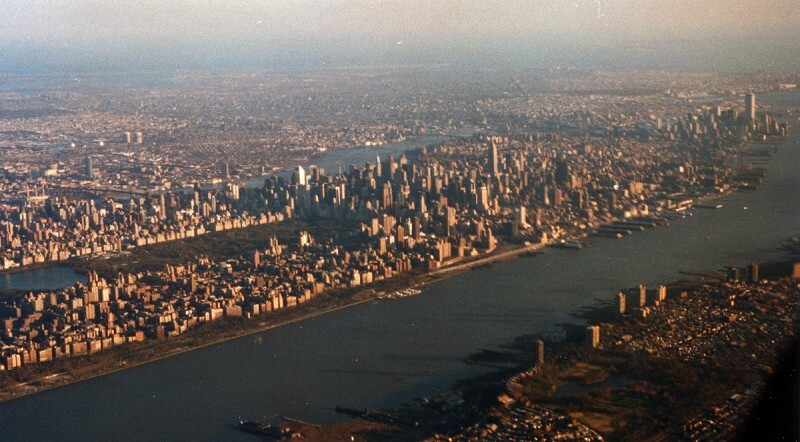 In the mid 1990’s I met Marie. 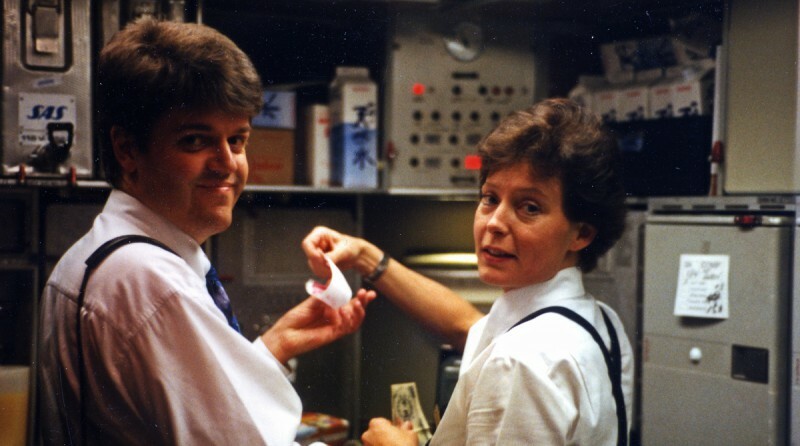 She is an airline stewardess on SAS and I took every chance I could get to accompany her on her work, especially on those long-haul flights. 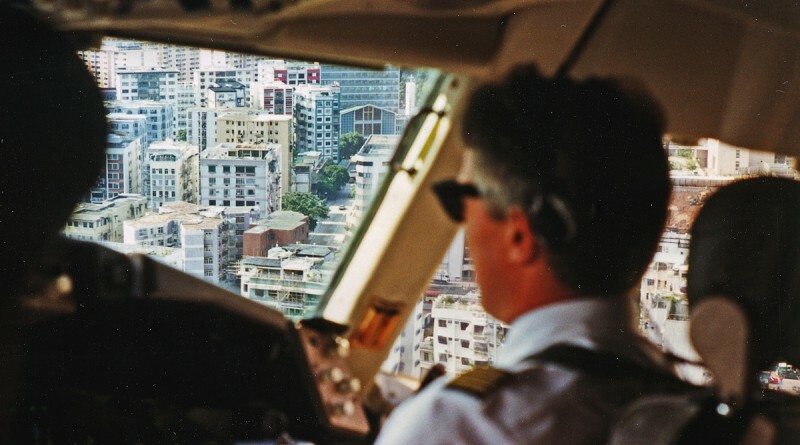 On board the flight I often found that the pilots were old acquaintances, former fighter pilots now in an airline uniform. 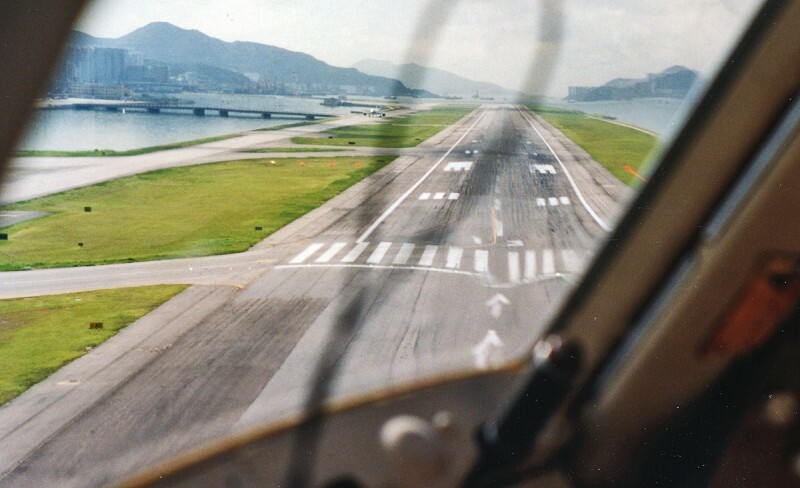 On approach to Hong Kong the ILS approach was offset 47 degrees from the landing direction. After passing the Middle Marker you had to make a visual right turn onto the final. 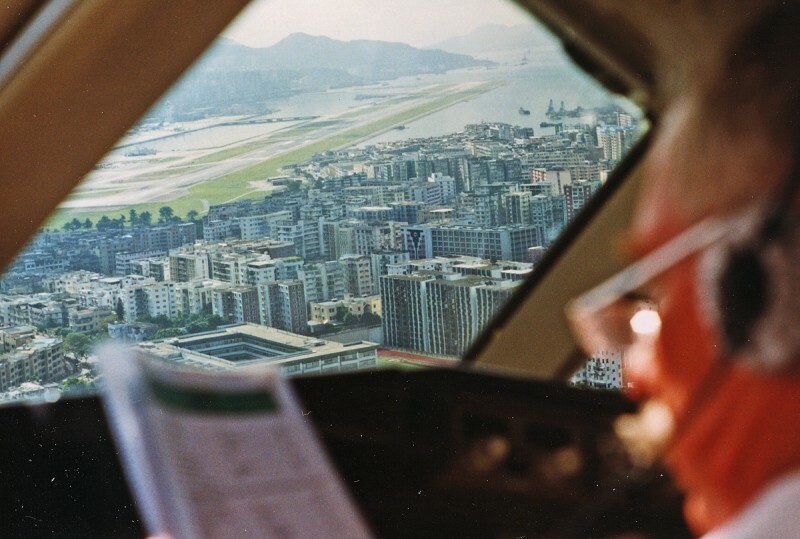 On the picture above you see that turn being made on low altitude over the city of Hong Kong.